Who won’t be thrilled to a garden wedding when you have to pass the steep and narrow crisscross road? 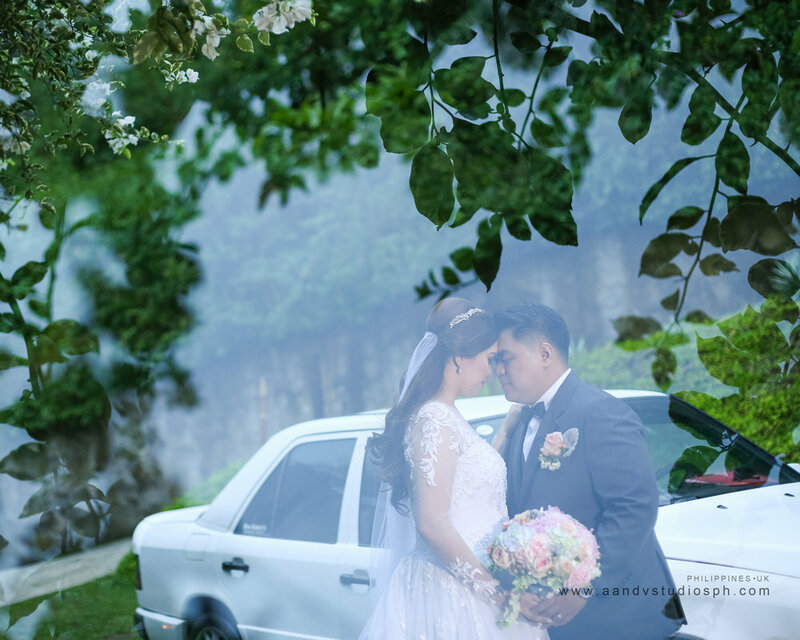 Charlie and Kaye entrusted A and V Studios to cover their intimate wedding held at Narra Hill in Tagaytay. No matter how long and rough the road is, we end up mesmerizing the true beauty of the venue. Just like how Kaye recalls the first time they met, asking God if Charlie is the one and said “He’s the exact opposite I wanted in a guy, but you see the Lord creates the greatest love story”. 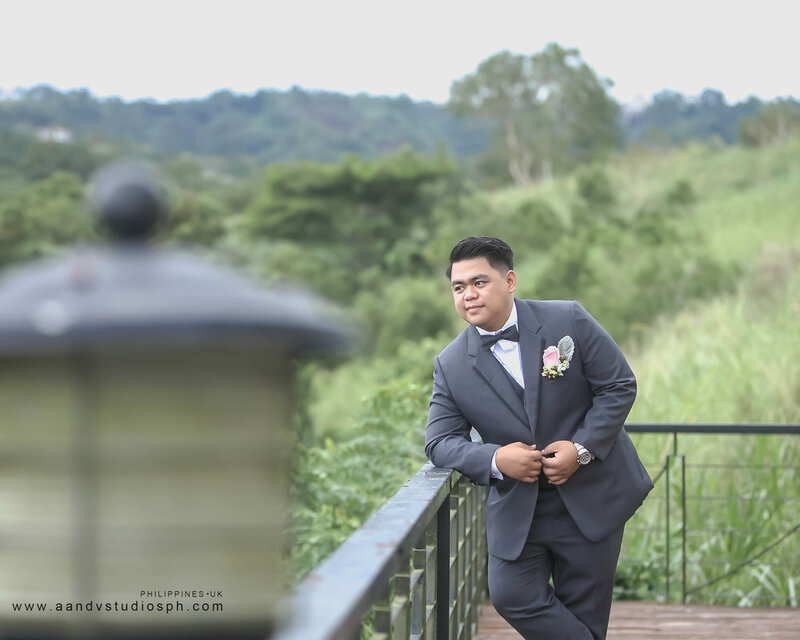 An engagement session which has family portraits in the mix. Enjoy! 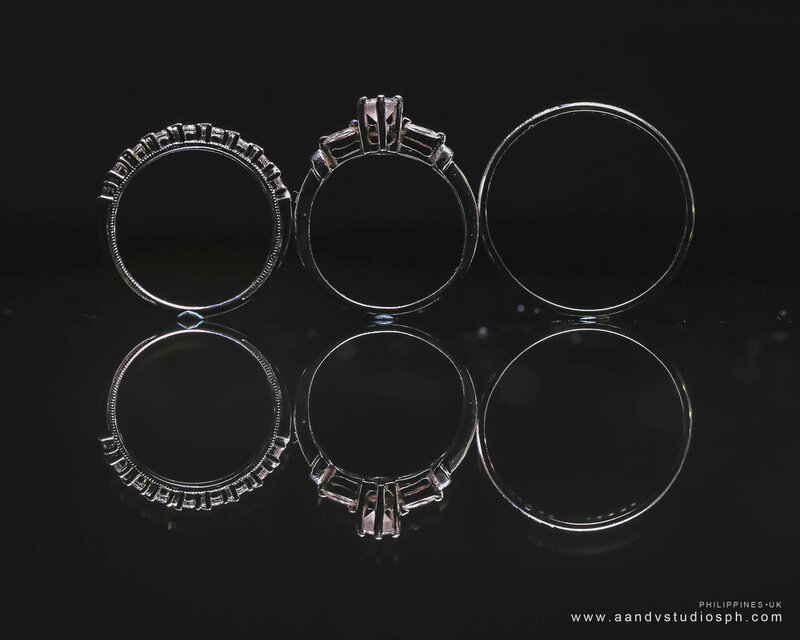 What could be more sweeter than getting married on the month of love? 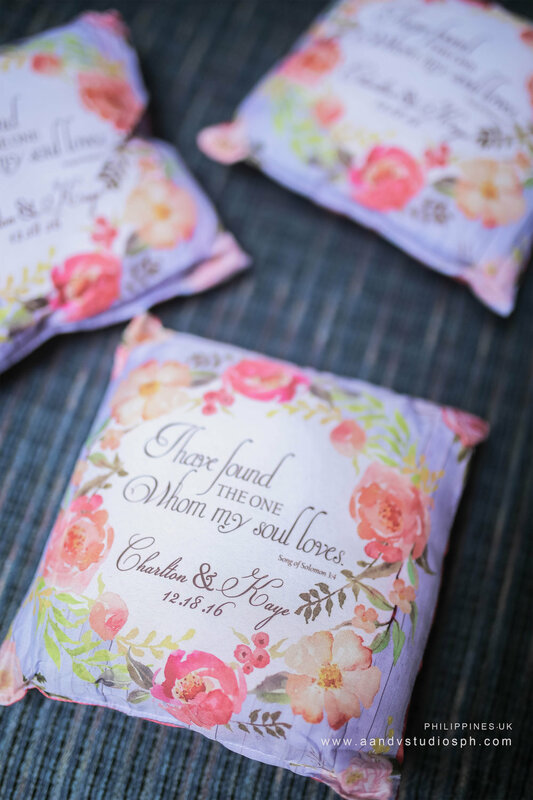 Ken and Karen choosing pink cherry blossoms as a wedding theme becomes the icing on the cake. 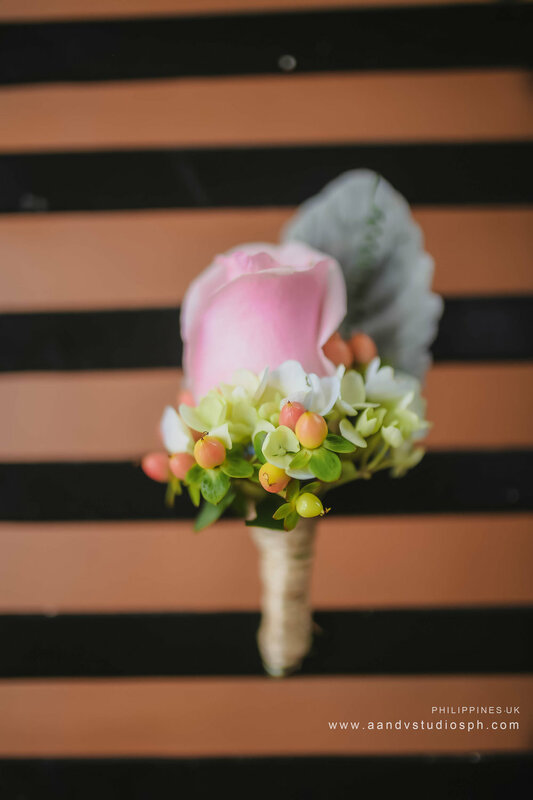 The well planned details including parasols for the bridesmaids and watercolor bowties for the groomsmen is certainly something to gush about. 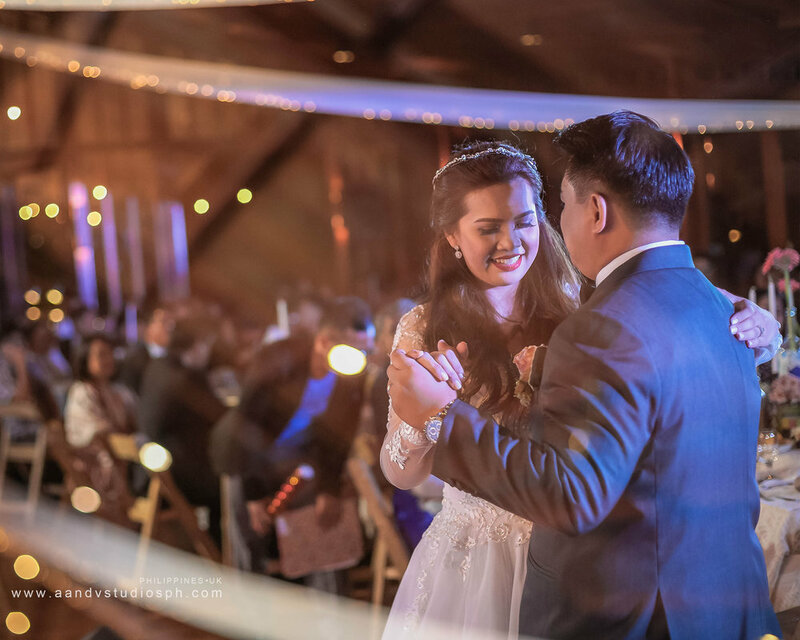 While almost everyone was glued to their screens on January 30 for the Miss Universe 2017, we were focused on one thing only: capturing Joy Emmanuel and Cynthia Elaine's biggest milestone, the day they profess their love in front of God and family, the day they promise to choose each other in this lifetime (and the next), the day they become one. 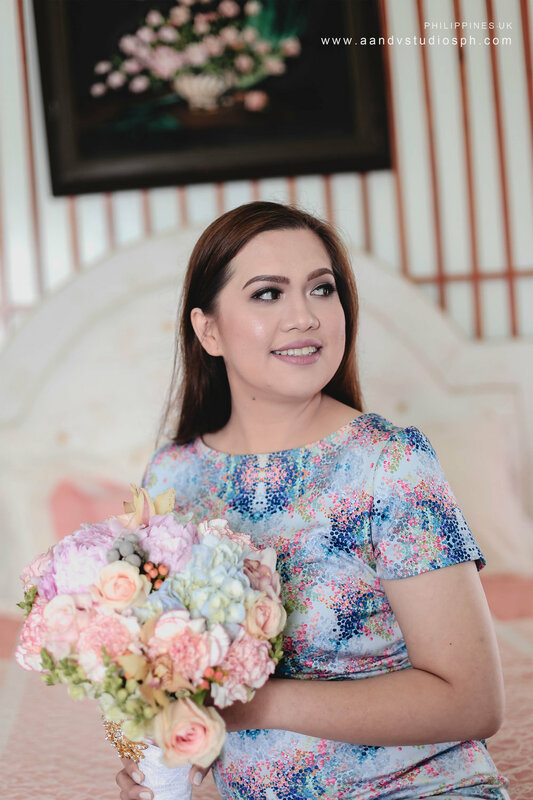 Their wedding was set on a Monday at the heart of Manila: preparations at The Manila Hotel, ceremony at the Manila Cathedral and reception at the Bayleaf intramuros. 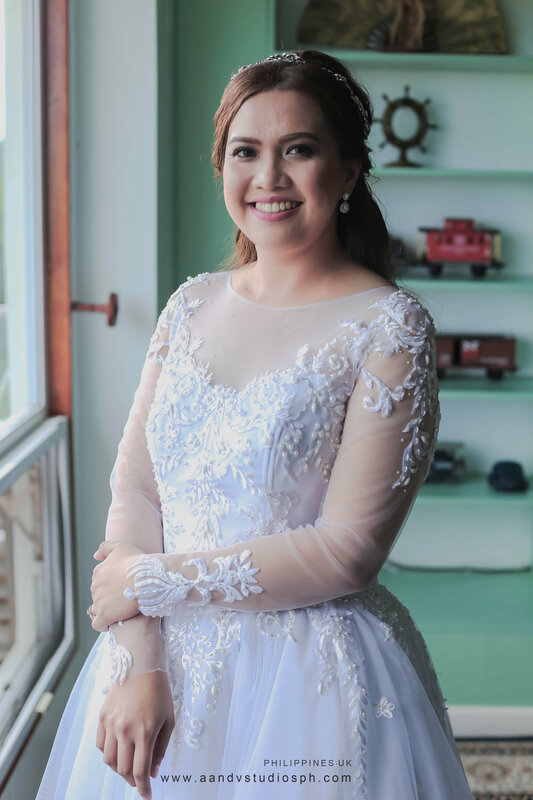 It’s easy to imagine heavy traffic on a typical Monday possibly making the day’s flow stressful but somehow with careful planning and truckloads of prayer, their day was nothing short of perfect. All in God’s time as they say. January 28, 2017. "Is Malabon part of Metro Manila?," Rox, a fellow photographer asked me while we were waiting for the others. I said, I'm not sure. The uncertainty is part of the excitement though. It means we were going somewhere we haven't been, haven't seen and haven't photographed before. When we arrived at the Malabon Grand Hotel, we were greeted by it's unusual yet colorful looking facade. We learned there were three other wedding preparations aside from Gil and Robe's. Initially, we had our qualms because we were informed there was no window in the rooms and that the lighting was not very good. However, once we surveyed the area, we saw several other alternatives and creative opportunities that made us giddy. 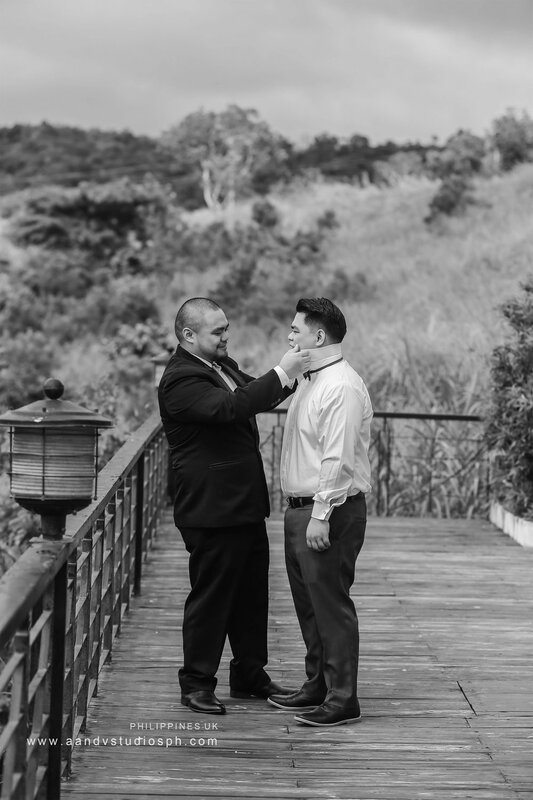 We're certain that when you look at the images below, you will agree that Gil and Robe's wedding was one fine day.